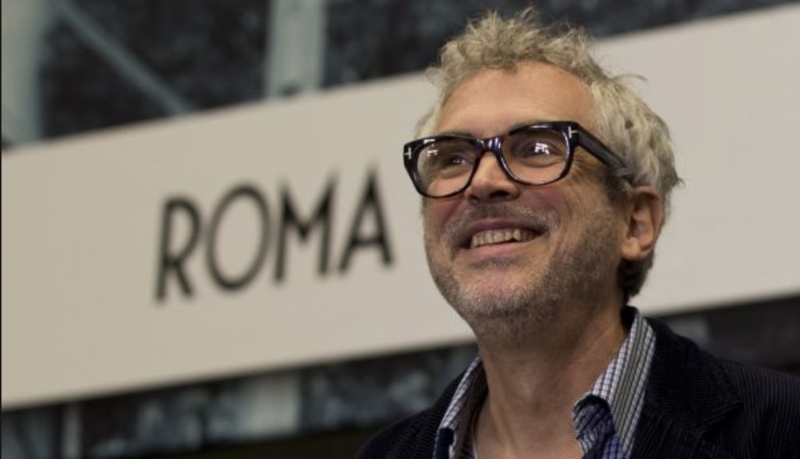 Roma is Cuaron’s first film since Gravity, which debuted six years ago. The only 2018 film that even begins to sound like serious Best Picture rocket fuel, as in allegedly “beyond great” (i.e., a second-hand quote from a publicist who saw it). A Spanish-language film, yes, and digitally shot in radiant black-and-white. 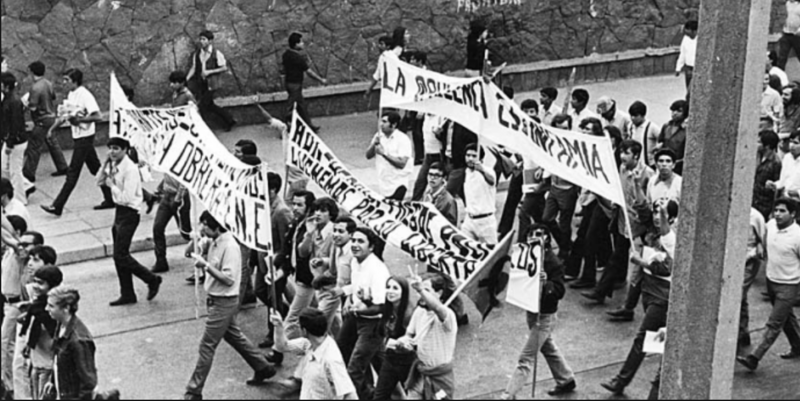 A year in the life of a middle-class family in Mexico City in the early 1970s, more specifically about the Corpus Christi Massacre of 6.10.71. Team Roma will launch a balls-out, take-no-prisoners Best Picture campaign, as well as (I’m hearing) a Best Supporting Actress campaign for Marina De Tavira, a 44 year-old actress who apparently plays the maternal heart and soul of said middle-class family. Will the Netflix factor (i.e., the company’s reluctance to commit to a serious theatrical exposure prior to streaming) get in the way? Ask the Mudbound people who managed four Oscar noms last year (Best Supporting Actress, Best Adapted Screenplay, Best Cinematography, Best Song). So probably not. What about the foreign-language factor? Michael Haneke‘s Amour was Best Picture nominated six years ago so why not Roma? I’m presuming that, like Amour, Roma will aim for simultaneous Best Picture and Best Foreign Language Feature noms.